March 1967: he makes his first appearance on stage at the Kabukiza, where he receives the name of Sawamura Yoshijirô V and plays the role of Kimura Okaemon in the play "Kanadehon Chûshingura". 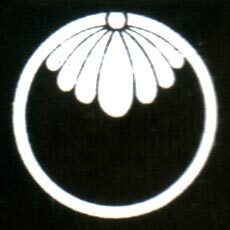 December 1968: his father Sawamura Shozan III dies. October 2015: production at the National Theatre of "Ise Ondo Koi no Netaba" in a tôshi kyôgen production (3 acts; 8 scenes) with the revival of the rarely-staged "Daidaikô" act; Yoshijirô plays the role of Aidamaya Kitaroku, in reality Tokushima Iwaji [more details|casting]. Sawamura Yoshijirô V is a supporting tachiyaku actor of the Kinokuniya guild.